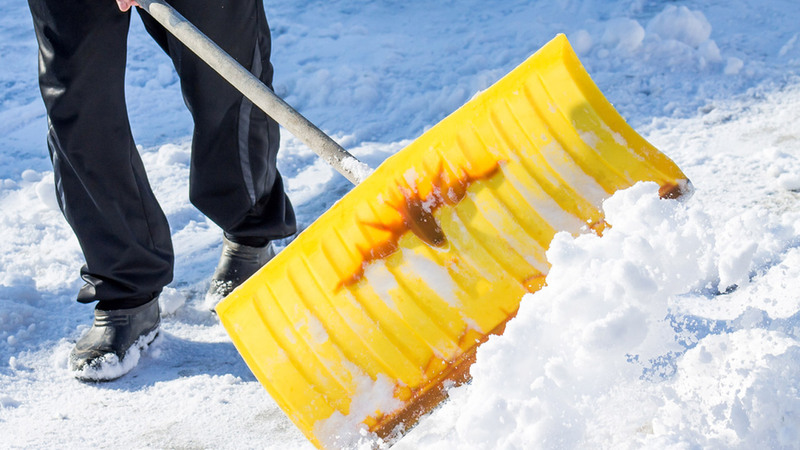 STATEN ISLAND, New York (WABC) -- A 47-year-old Staten Island man died while shoveling snow at his parents' home Tuesday. Edward Wilkinson collapsed as he shoveled outside the Stobe Avenue home in the Dongan Hills section at about 12:30 p.m. He was pronounced dead at Staten Island University Hospital just before 5 p.m.
Wilkinson died of an apparent heart attack, according to officials and the man's family. He lived at the home with his parents.